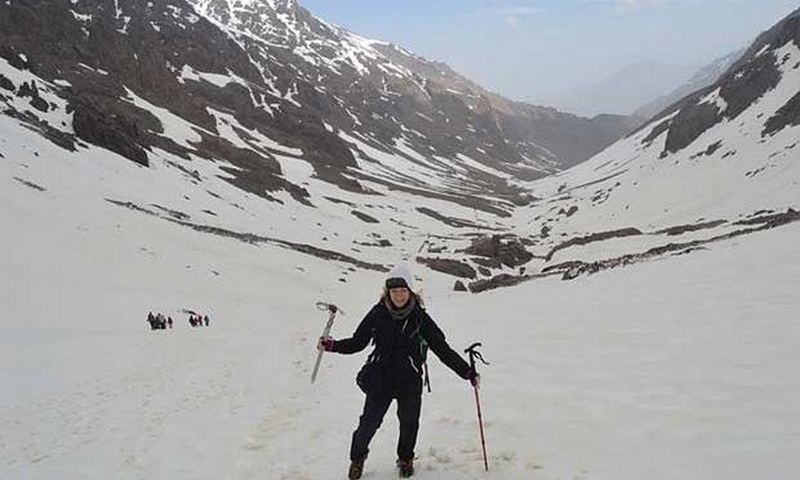 Are you ready for a trek in the Toubkal? 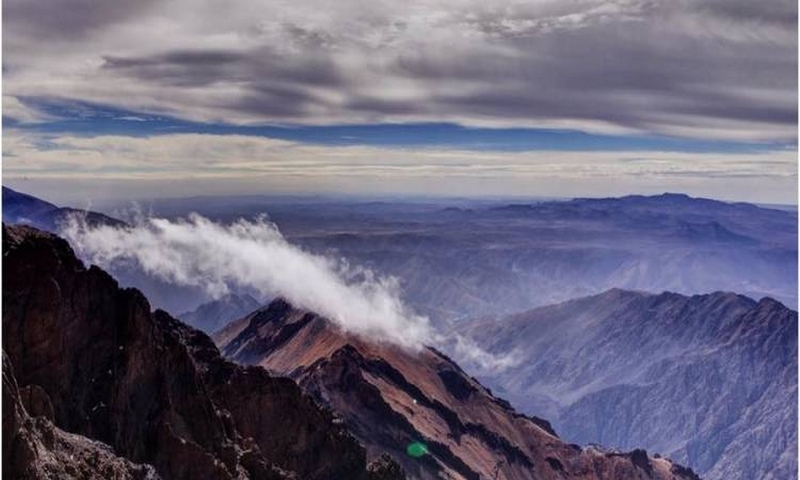 This walk takes you to the summit (4167 m) the highest mountain in Morocco. This trek is simply unforgettable. Despite difficult conditions (cold and altitude), this trek will remain one of the highlights of this trip to Morocco! Some days you will not meet anyone for 10 hours walking, this trek in the Toubkal give you the feeling of being alone in the world and out of time. If you go with a group of friends, this trek is a great opportunity to share unforgettable moments! 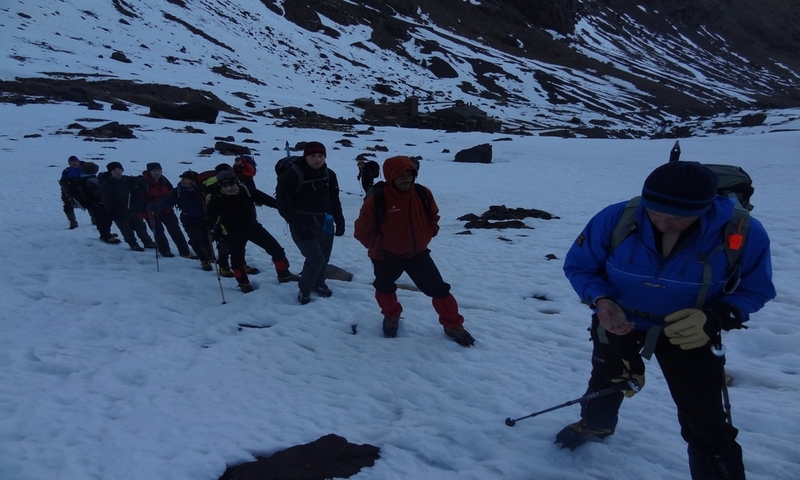 This trek also provides the ability to excel physically and mentally! Successful challenge!